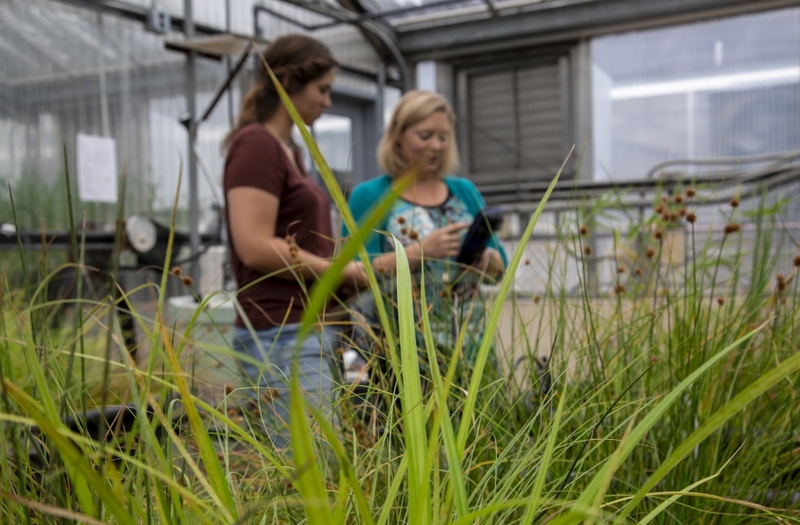 Tiffany Messer, a Nebraska water quality engineer, is studying ways to reduce harmful algal blooms. 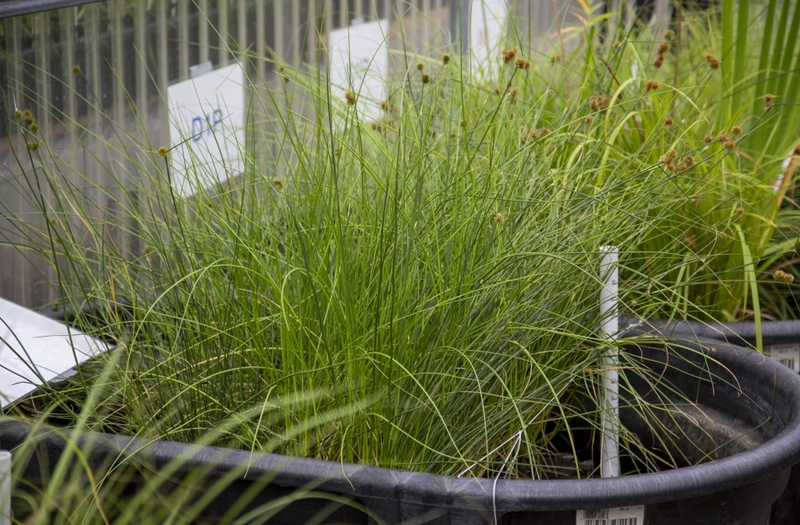 The work could make lakes and other waterbodies safer across the state. 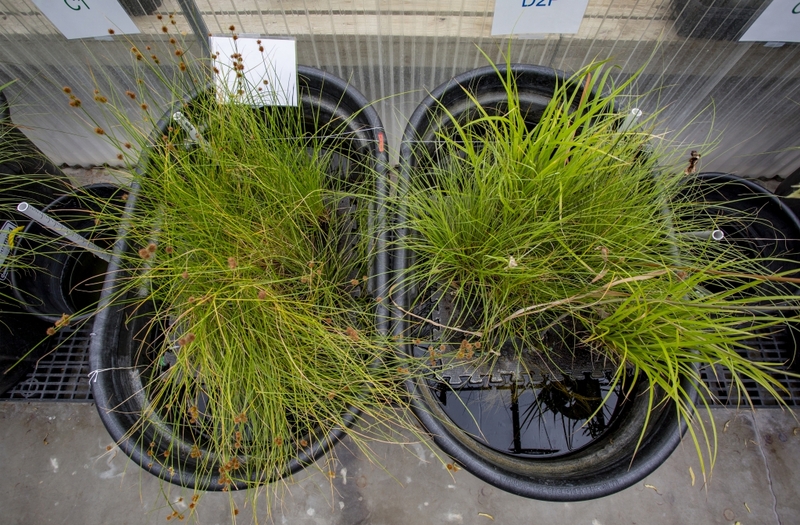 Algae living in lakes, oceans and waterways need nutrients to survive. 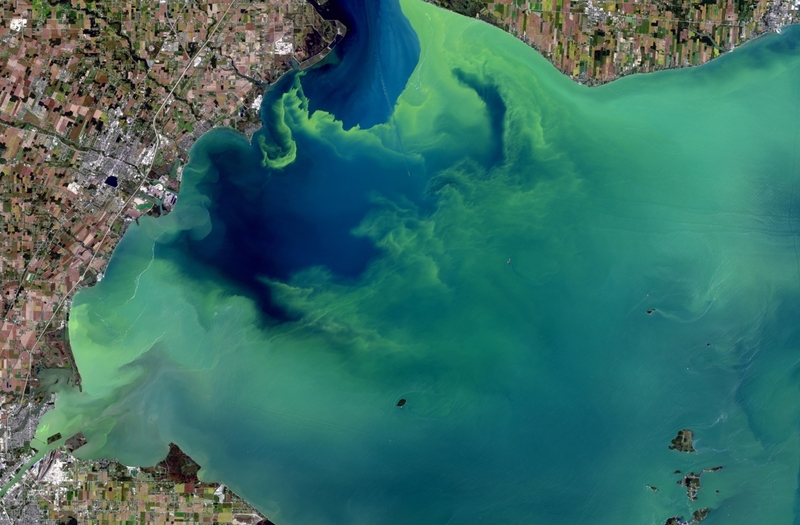 But too much nitrogen and phosphorus cause extreme growth, leading to algal blooms. 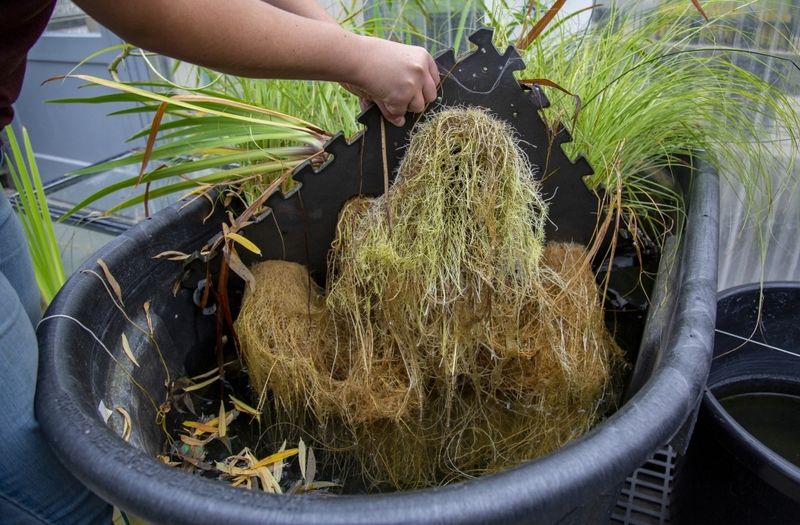 Nebraska researchers are creating “floating wetlands” by growing plants on top of water. 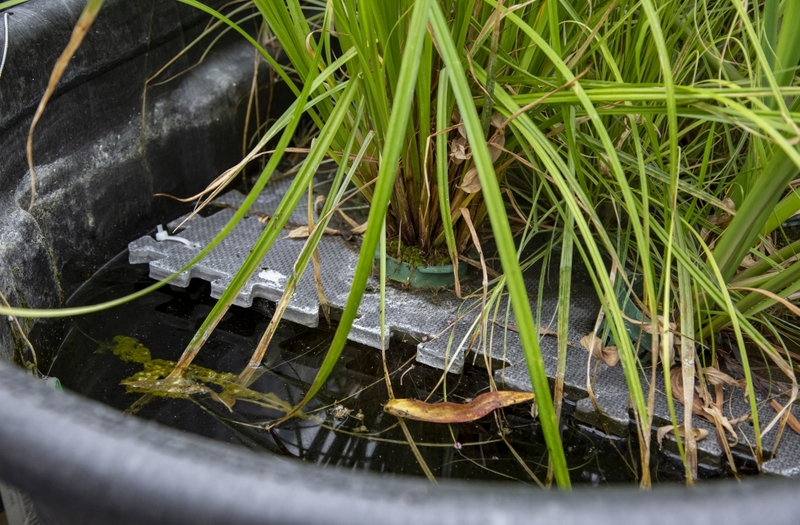 The buoyant pads could be placed in waterbodies to help lessen blooms. 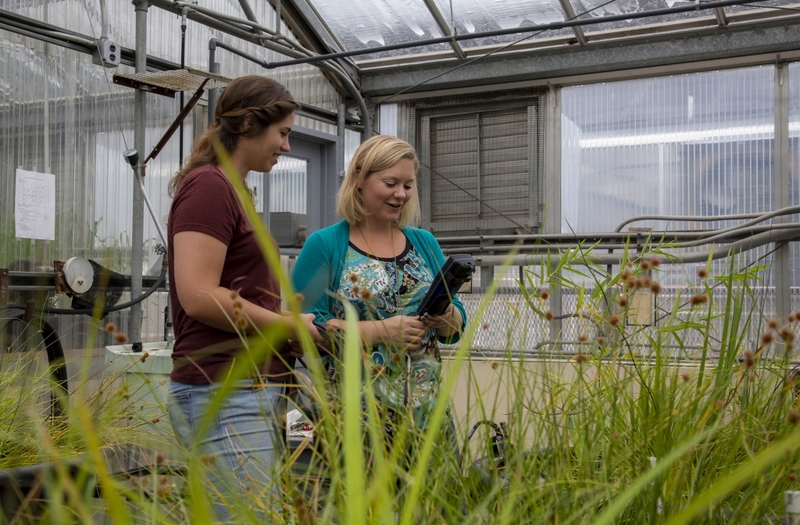 Nebraska grad student Mary Keilhauer and water quality engineer Tiffany Messer are monitoring nutrient levels to see how well plant root microbes reduce nitrogen. 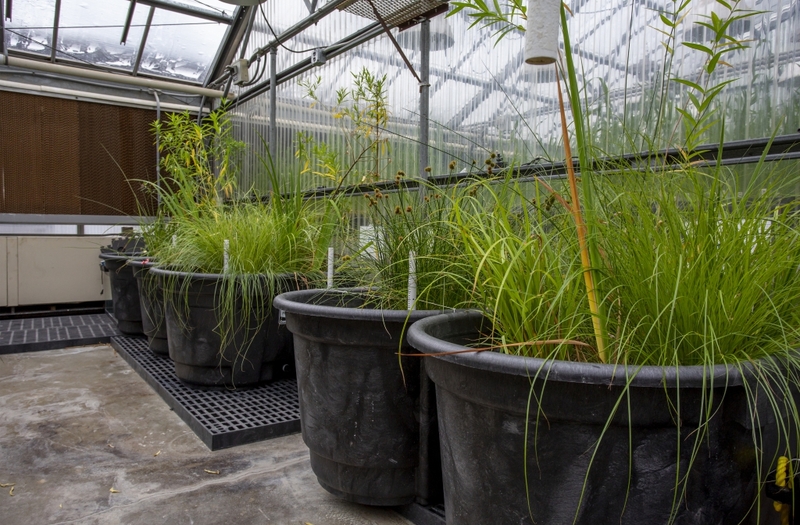 Their work is funded by the Daugherty Water for Food Global Institute at the University of Nebraska.